Check the bottom of this page if you're intrested in submitting ideas for the blocks! 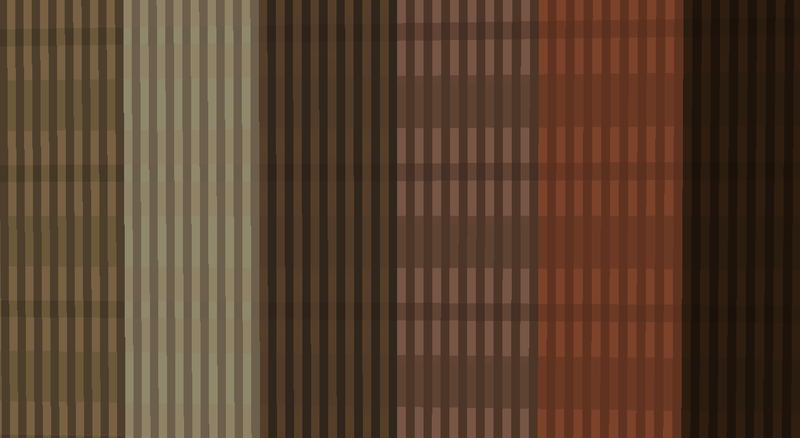 Hello I'm a new mod developer and this is my first mod that i will be working on. 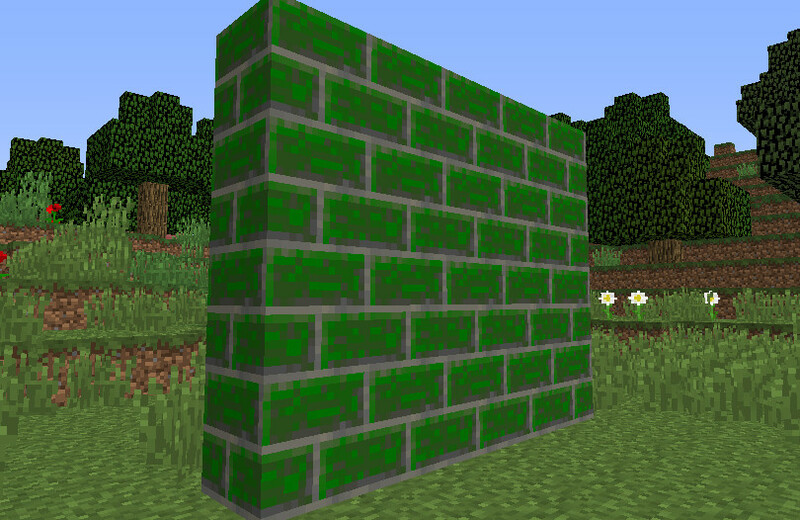 I play modded Minecraft for 1.5 years and I think it's time to make my first mod. 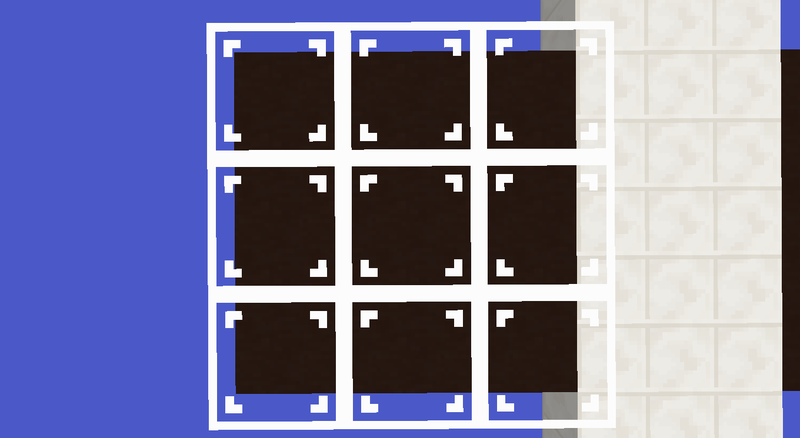 Decorative Styles is a mod which adds bunch of decorative blocks to the game. Black means that the block is planned. 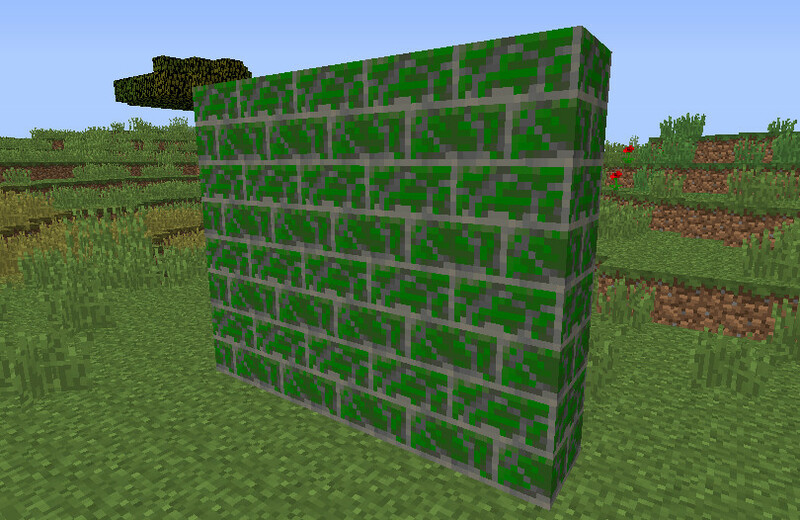 Green means that the block is done and it won't change. 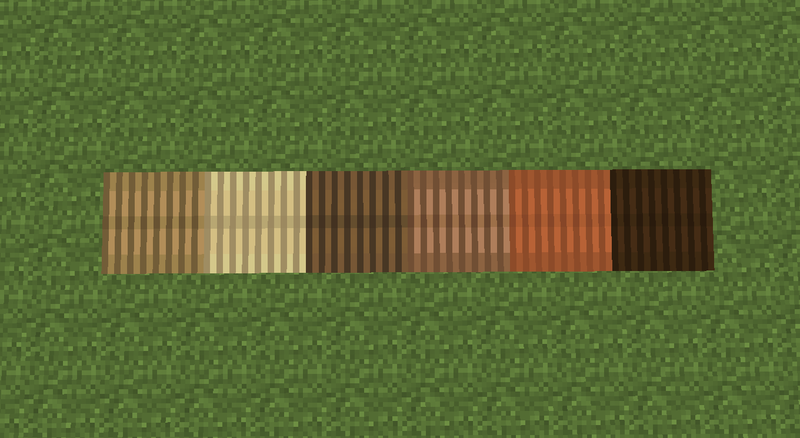 Orange means that the block name and/or texture will change. Red means that the block is planned for the future. Much more to be added!!! the source code for the mod can be found on Github. Have any suggestions/ideas? 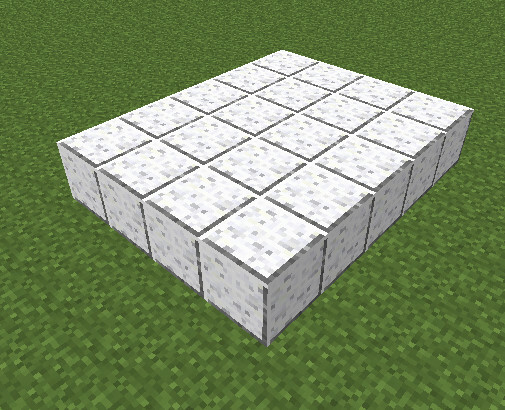 Go to Github page and on the issues page suggest what you would like to see in this mod, you can even provide a texture for the block. Thanks! 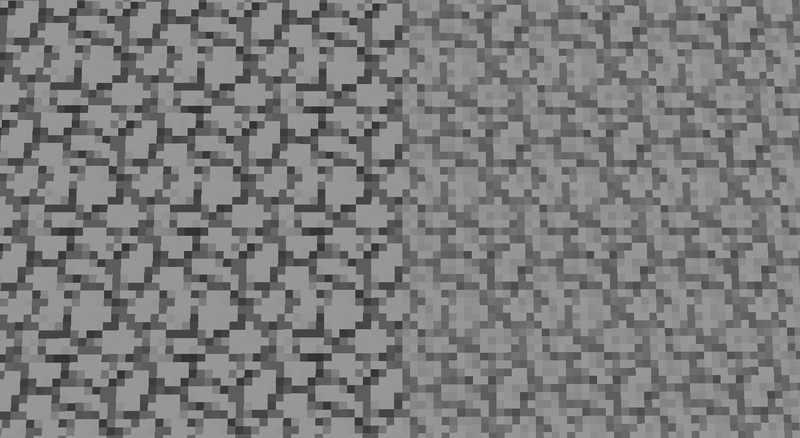 Found any bugs or problems with textures? Go to Github page! 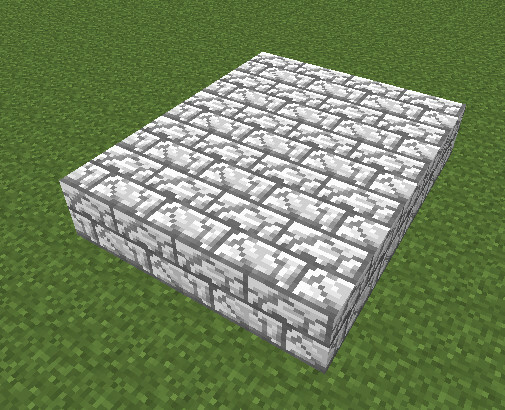 I made some more blocks. What do you want to see guys? 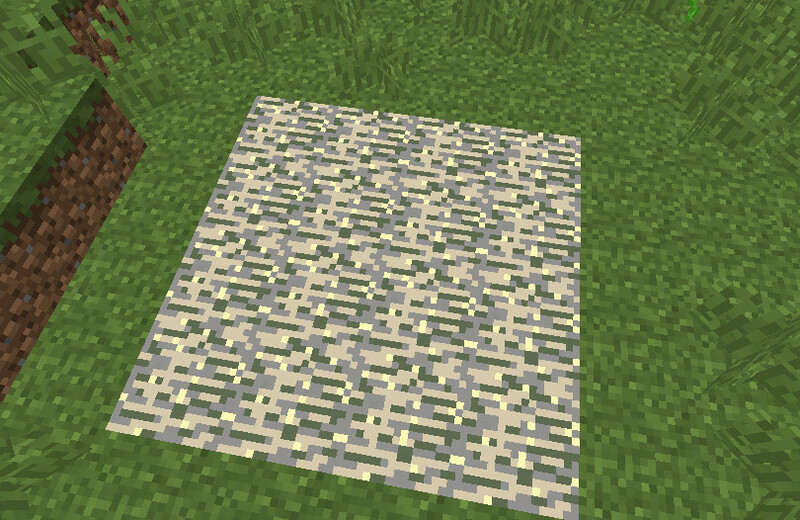 as for an idea: what about crafting iron ingots or blocks with water to make rusty flakes that can be crafted into reddish-grey variant blocks similar to nether quartz? 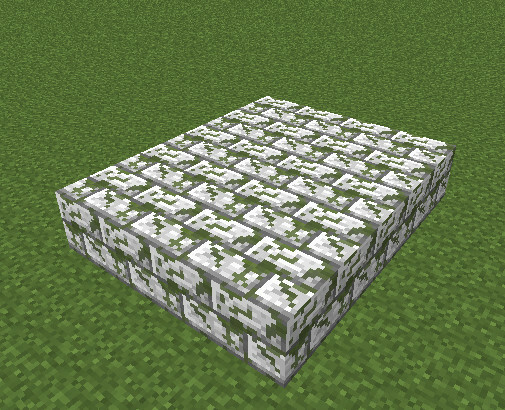 I think I am going to rename Jungle and White Smooth Stone to the Polished Jungle/White Stone becouse it is similar to vanilla Polished blocks(it has polished granite texture). And thanks for the idea I'll take a look into that. I just made "Rusty Flake". Tell me if you like it! If I accept your idea you'll be credited for helping me create this mod! Try to make some of the textures better. Like, the jungle or white stone stuff. 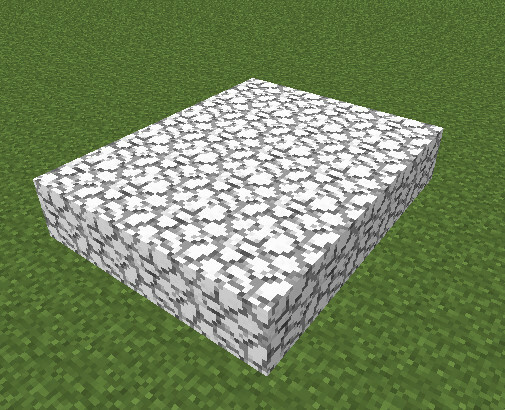 Just hurts my eyes by looking how sharp the texture is, make it smoother. 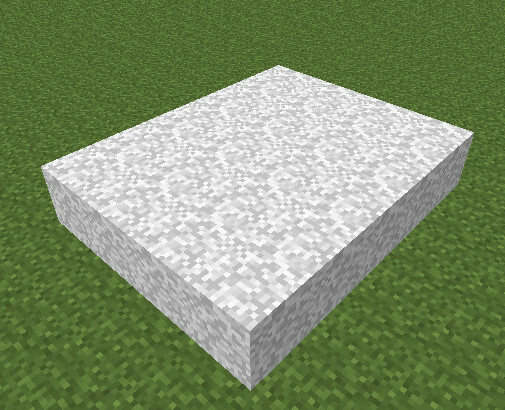 Also try renaming the White Stone into Marble. Wooden parquets are now done!!! 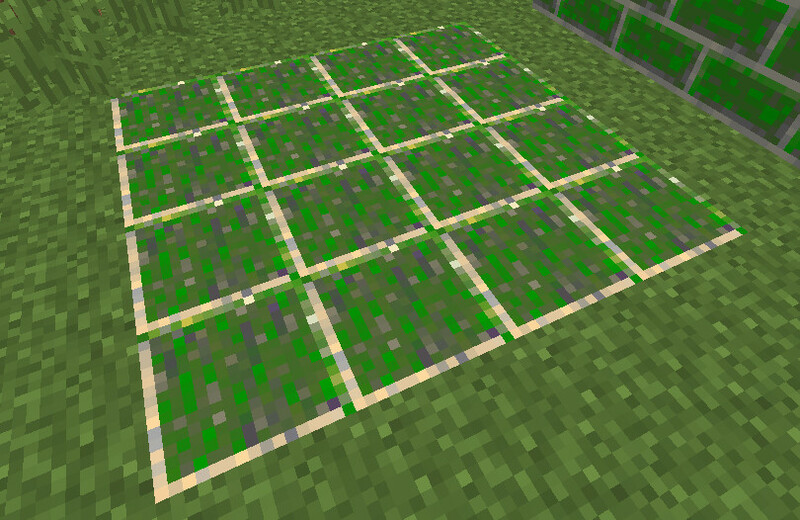 The first alpha version of the mod is released for Minecraft 1.8 and 1.7.10! 1.7.10 version will be much less supported, sorry! Check the main post for downloads!! If you would like to leave suggestion/request something go here! Version 0.0.2 of the mod is now released for Minecraft 1.8 and 1.7.10! Download is available in the main thread! 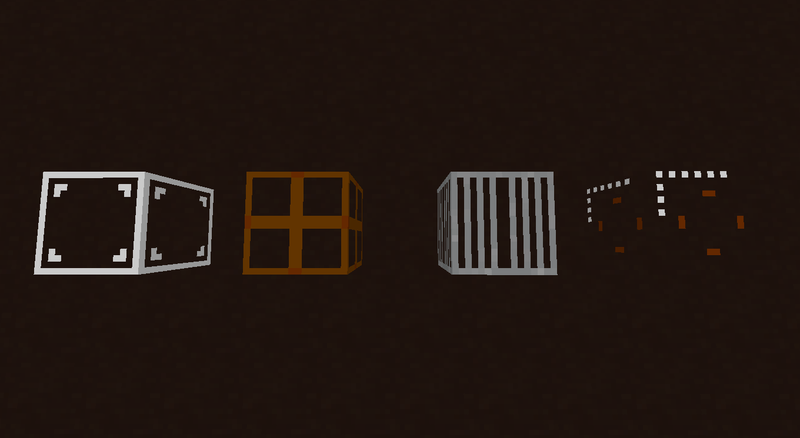 New features: Clear Glass Block, Checked Glass Block, Jail Glass Block, Glass Block 101(animated texture), Jungle Purpur Block. Version 0.0.2.1 of the mod is now released for Minecraft 1.8 and 1.7.10! Download is available in the main thread! 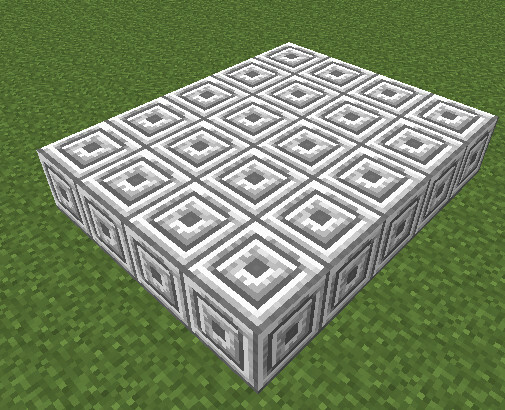 - Quartz Pillar End: A block that is placed directionally (similair to pillars and wood) and can cap or foot a pillar, as well as ending sideways pillars. 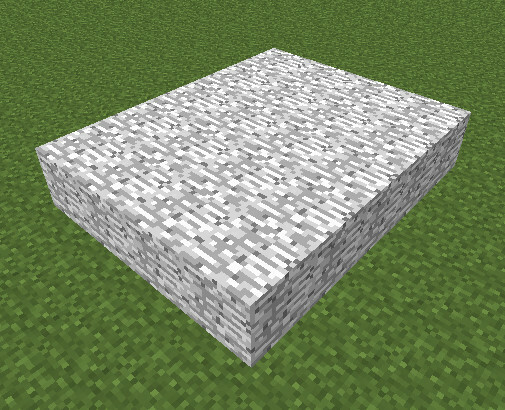 - Wool/"Carpeted" Stairs: perfect for extending carpets up stairways, or making couches. 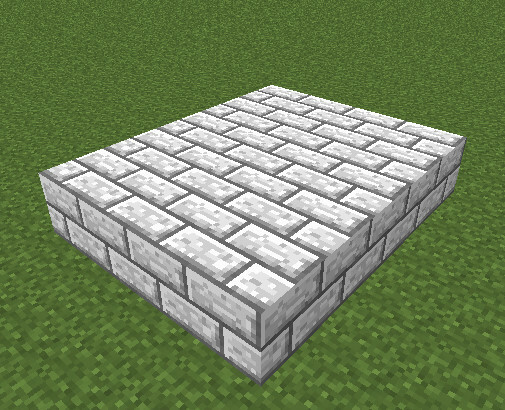 Probably just the wool textures slapped onto stairs, though it might need slight retexurting. - Dark Metal/Steel: A darker coloured, more industrial looking metal block, as opposed to iron. Could come in Block, Slab, Stair, and Post. - Alternate Iron Bars Textures: Fireplace grate, jail window, fancy fence, razor wire, etc. 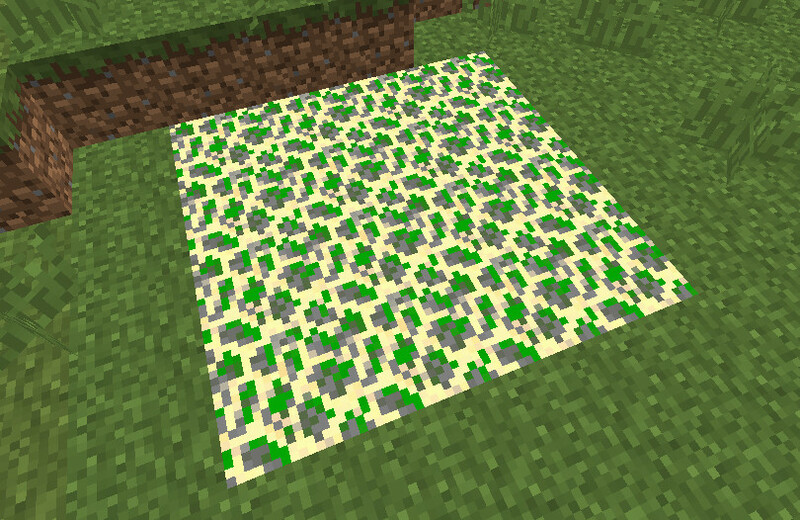 - Mushroom Infection Blocks: Vanilla nature blocks partially or wholly corrupted by mycelium/mushrooms. I hope you like my suggestions, and I can think up many more. He never asked for world gen. I agree that the stairs-thing can be done with carpenter's blocks, but It always feels nicer to have a mod be more self-contained, rather than relying upon other mods to do their work for them. How about some stone carvings?